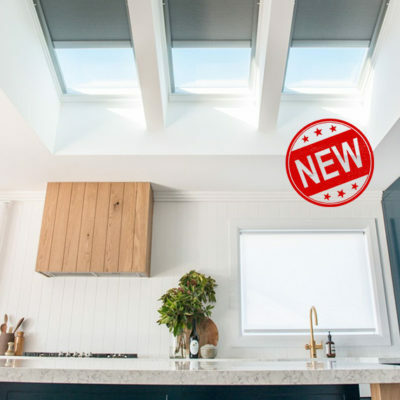 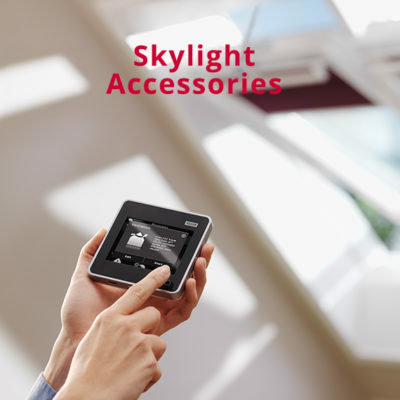 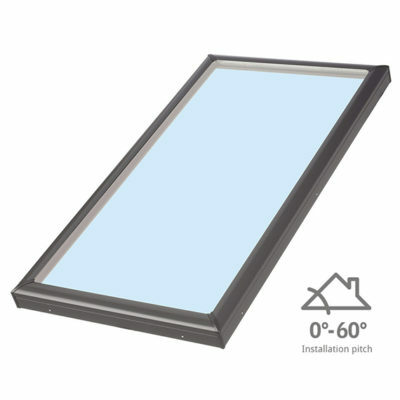 Complete your Velux skylight with a Velux blind. 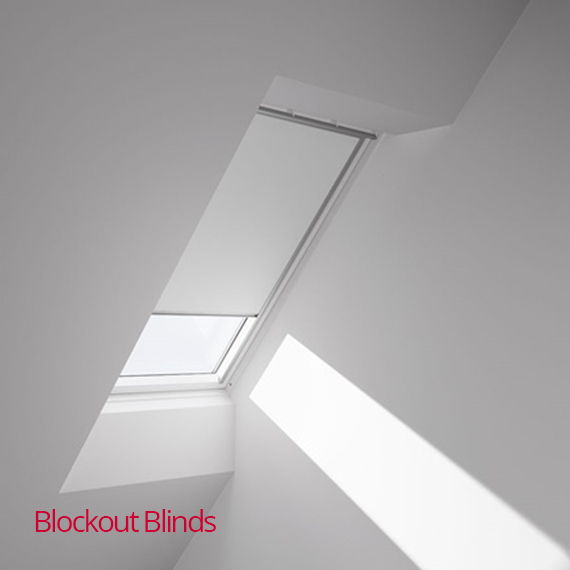 Velux blinds are sleek and stylish, have been designed with functionality in mind and offer effective sun screening. Whether you want to darken a bedroom or control glare, these Velux blinds make it simple. 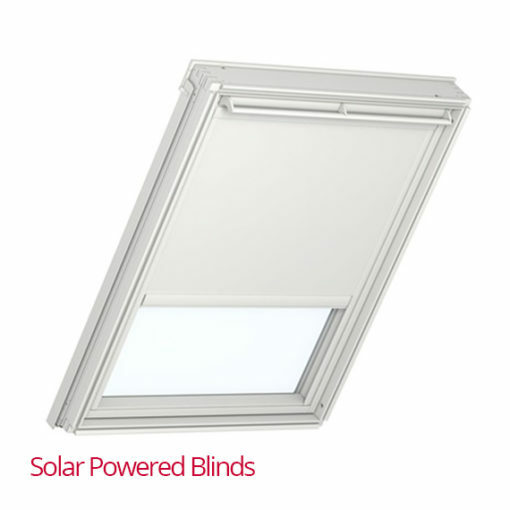 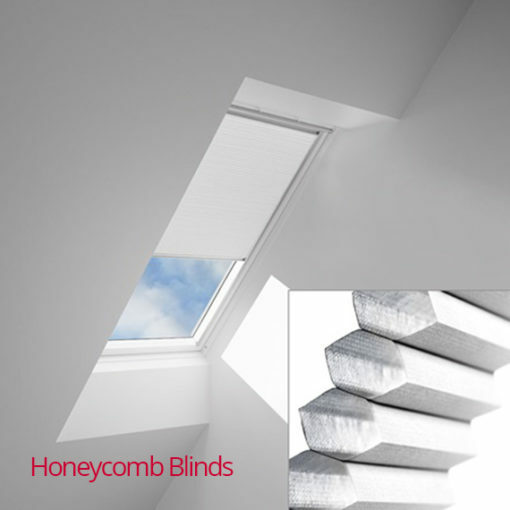 Choose from Blockout or Honeycomb blinds, available in manual or solar powered options.